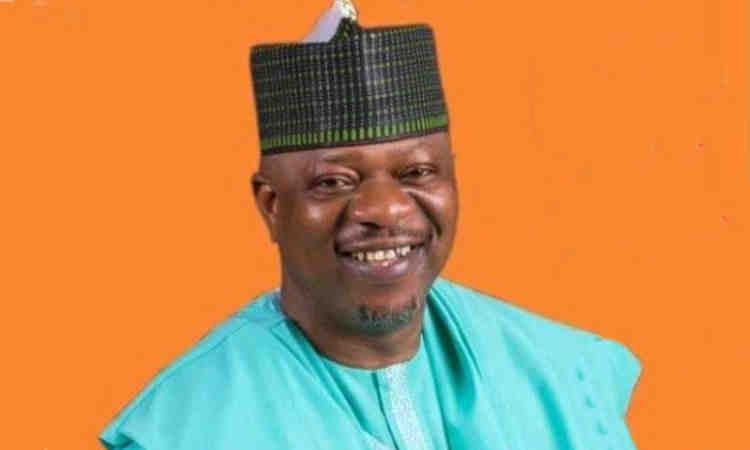 Mr. Tunji Olawuyi has said that his victory at Saturdayâ€™s Ekiti/Isin/Oke-Ero and Irepodun Federal Constituency bye-election in Kwara was a victory for the people of the state. â€œThis is a happy moment for me because we have been doing this for a long time. â€œWhen your time has come, no one can stop you but at the same time, I give glory to God, because it is the best time Allah has created for me. â€œMy party believed in me to put me forward for the assignment and I thank God I have delivered,â€ he said. Olawuyi said the state governmentâ€™s statement that the election was between the PDP and the security agencies was laughable because it was what they were used to.